We hope you enjoy visiting our new website. to navigate through our site. 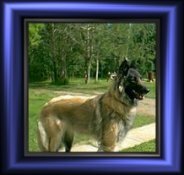 On the pages to follow, I hope to supply you with a variety of information on us, our dogs, and the Belgian Shepherd Breed in general. We would love to hear from you if you have any comments, or suggestions for improvements to our site. So, feel free to contact us if you like. 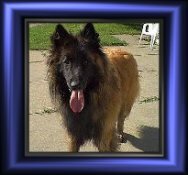 Dedicated in memory to "Gem"
and please check back often to see what's new at Diamond Den. 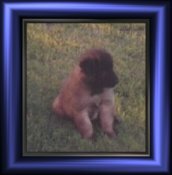 Website designed and created by Sylvia Imbeault. Permission must be obtained before copying......Thanks.